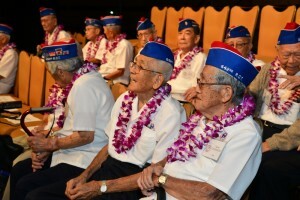 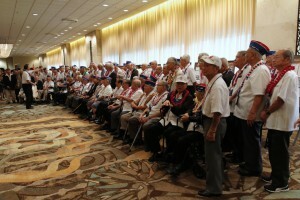 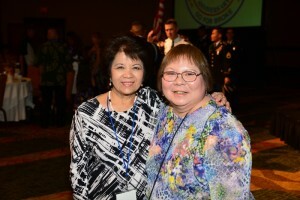 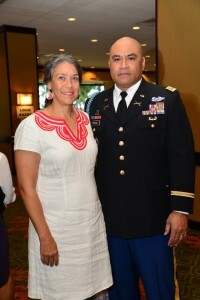 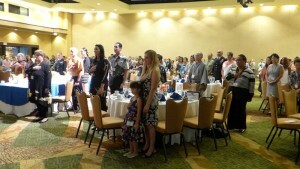 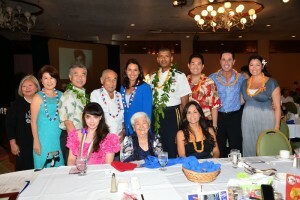 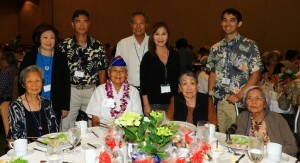 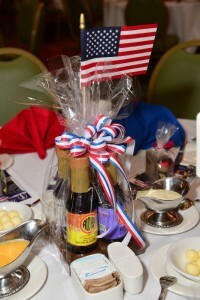 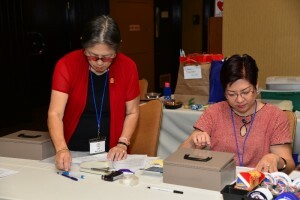 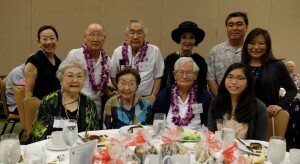 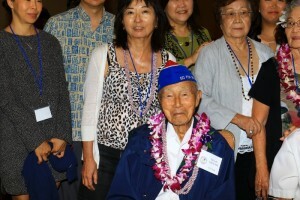 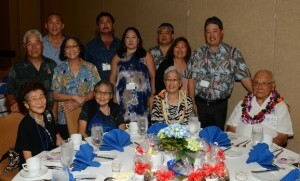 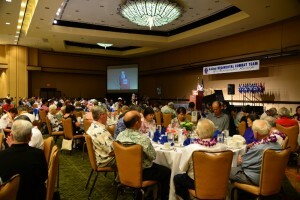 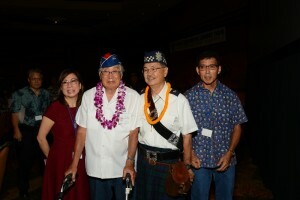 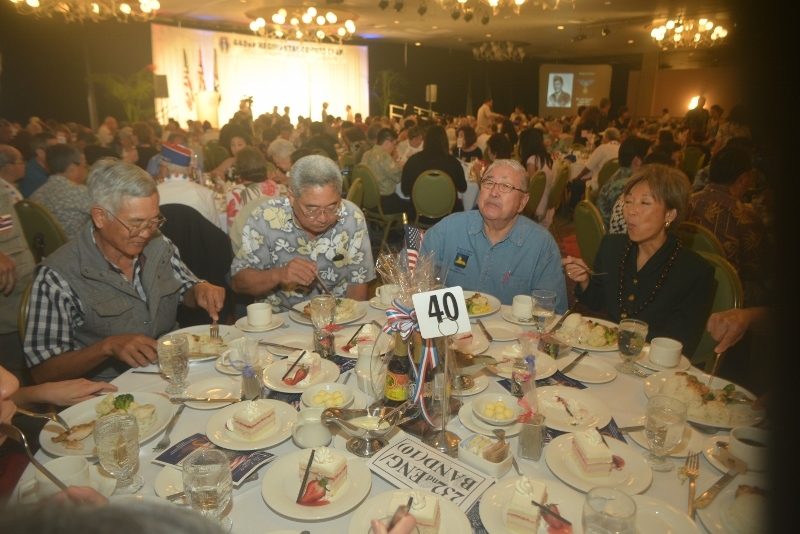 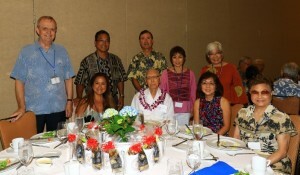 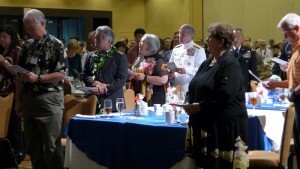 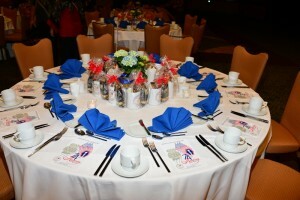 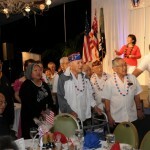 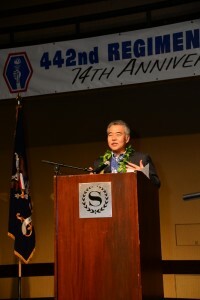 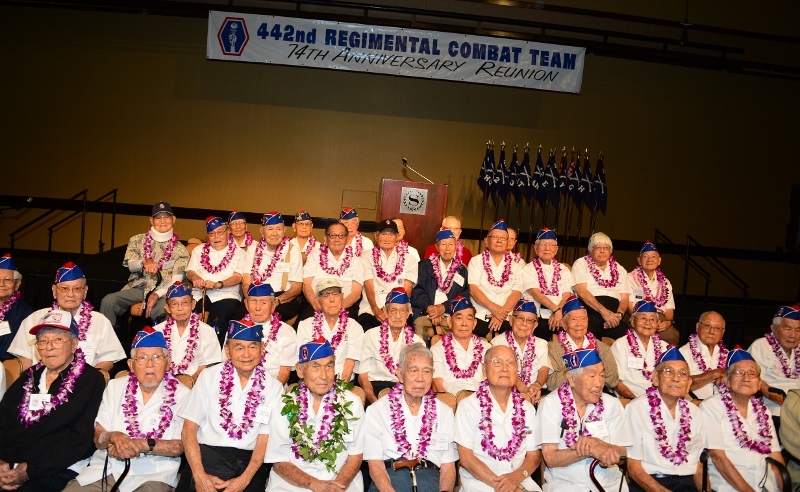 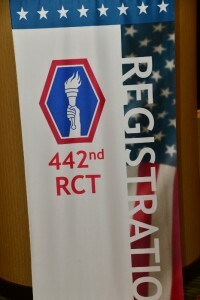 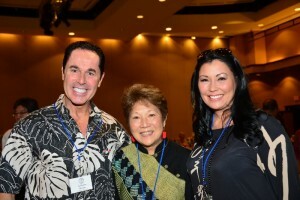 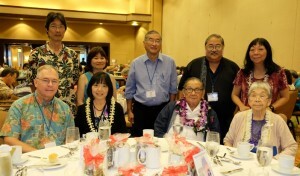 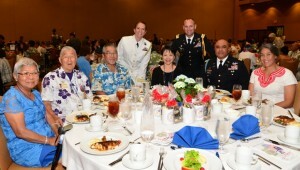 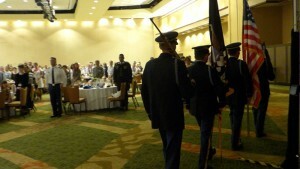 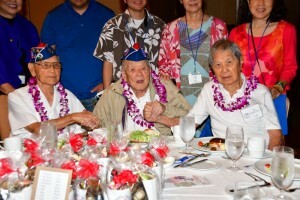 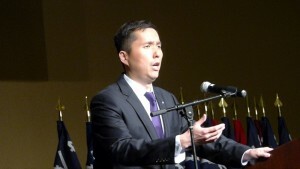 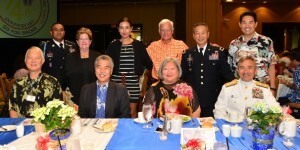 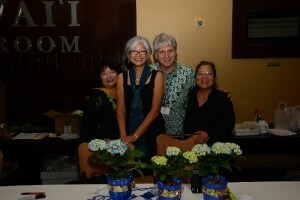 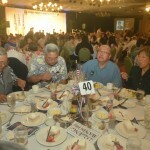 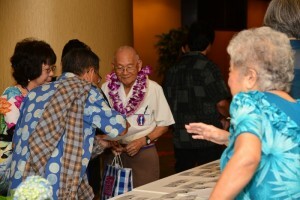 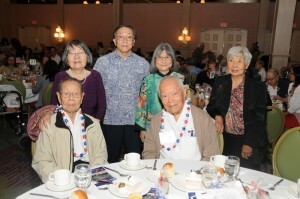 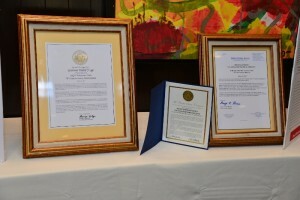 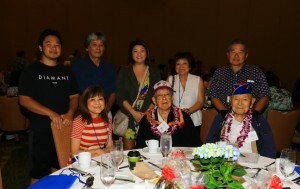 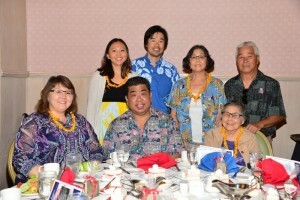 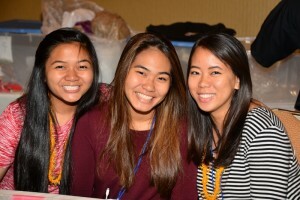 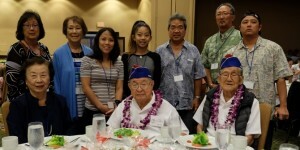 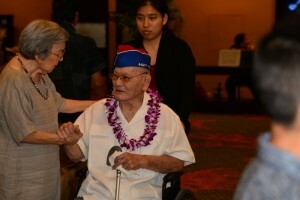 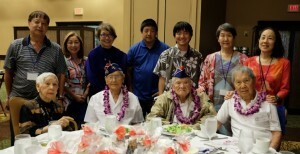 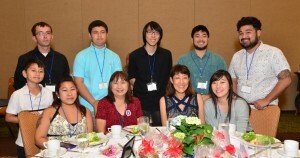 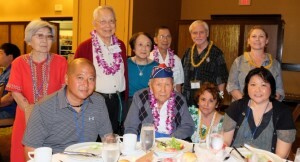 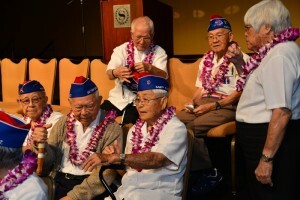 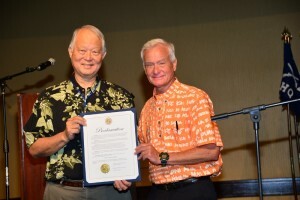 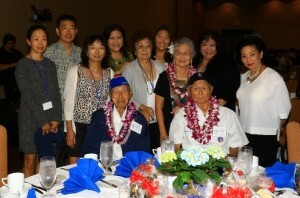 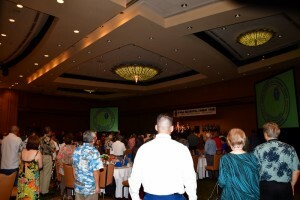 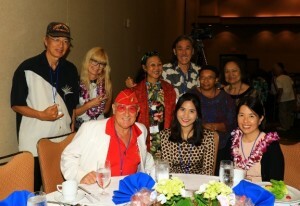 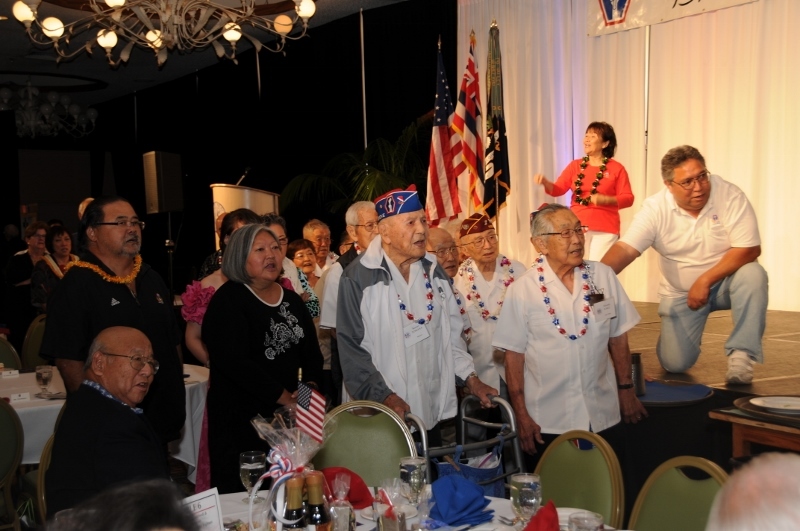 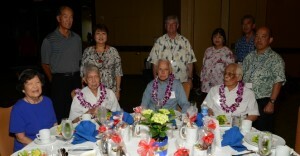 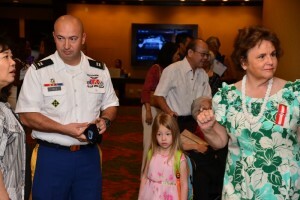 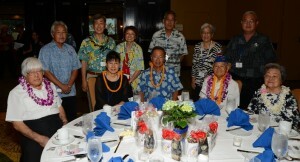 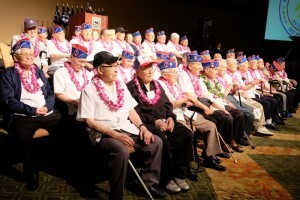 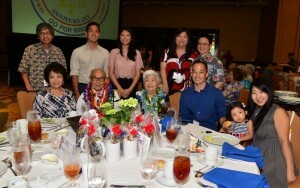 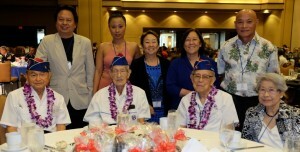 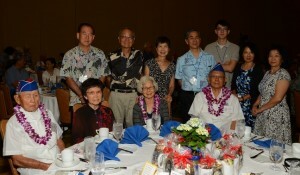 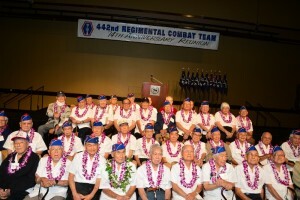 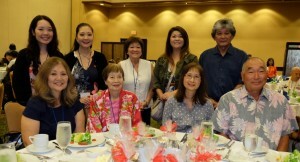 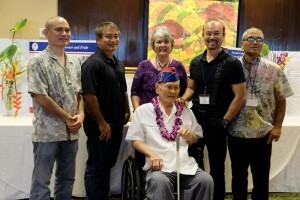 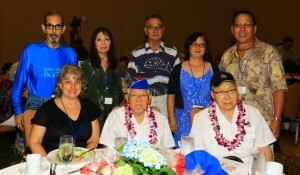 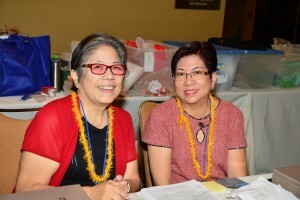 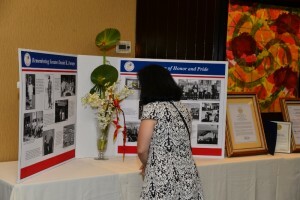 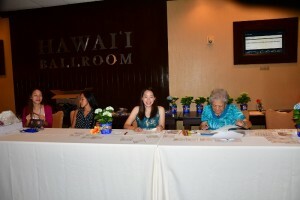 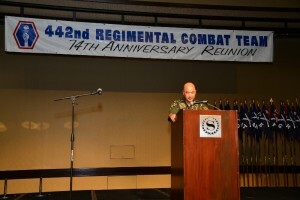 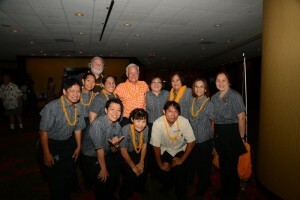 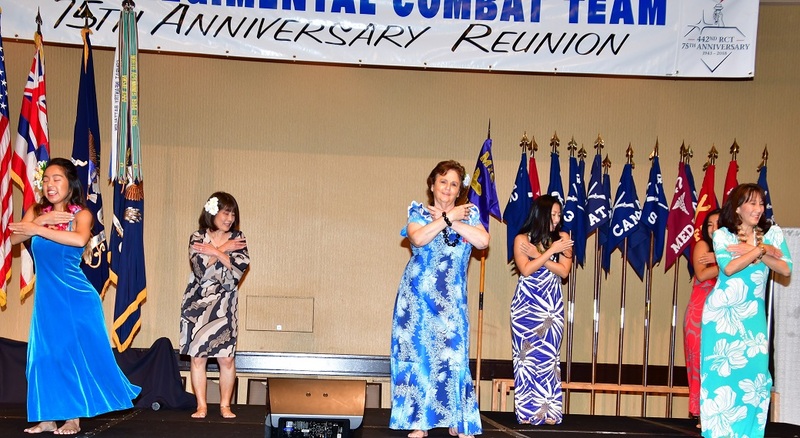 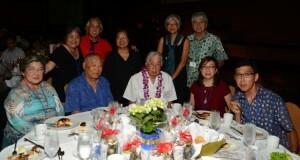 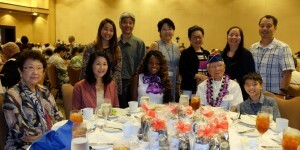 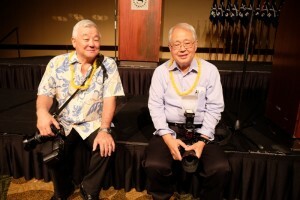 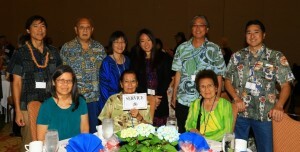 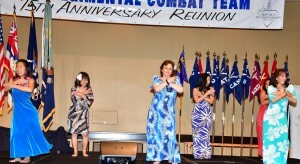 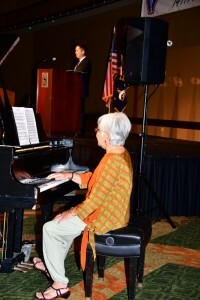 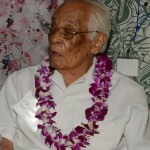 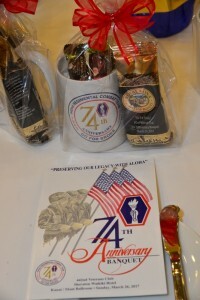 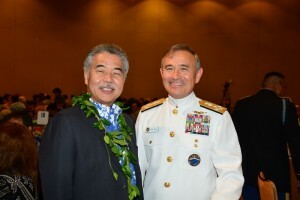 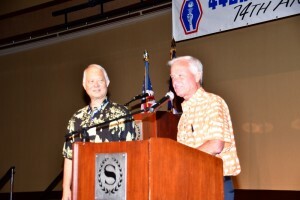 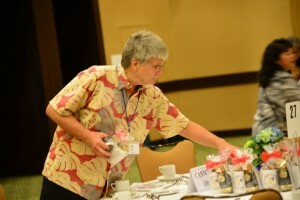 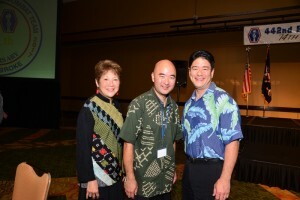 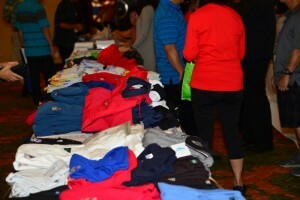 Honolulu- On Sunday, March 24, 2013, the 442nd’s 70th Anniversary Banquet was held at the Hilton Hawaiian Village. 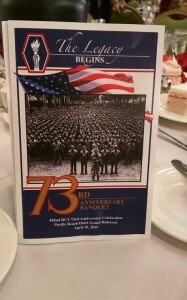 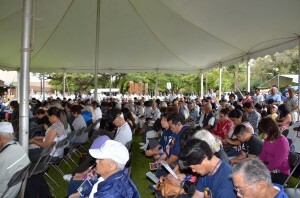 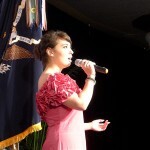 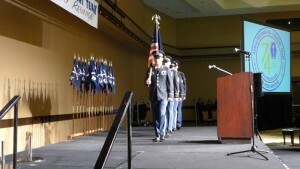 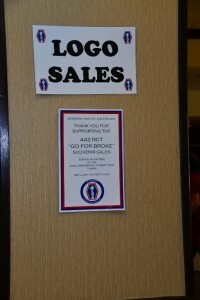 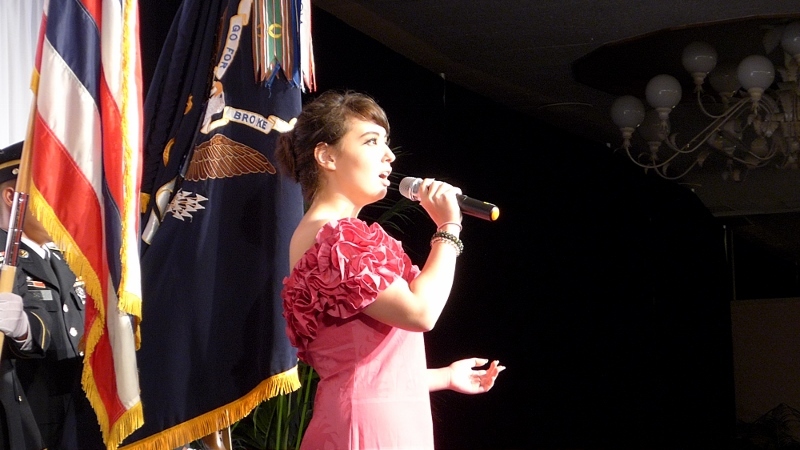 Over 1,100 veterans, families and friends attended the celebration. 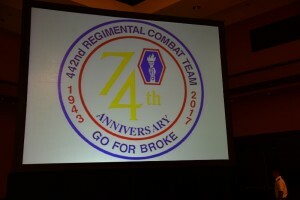 From the start, the program revolved around the theme, “The Legacy Lives On”, honoring the veterans and sending a clear message: the story of the 442 will live on through the efforts of the next generation. 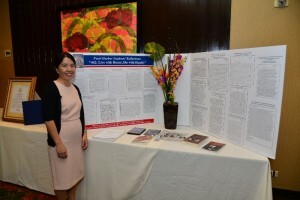 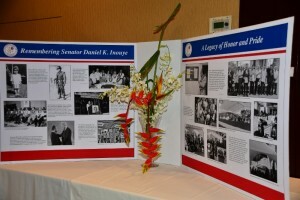 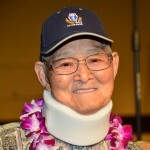 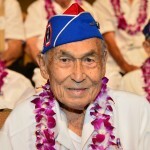 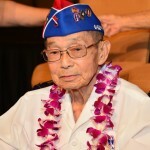 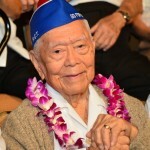 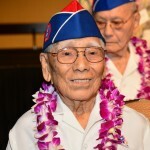 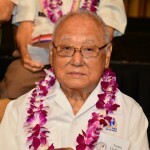 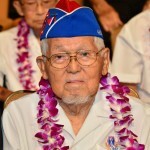 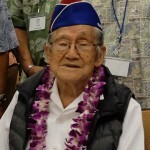 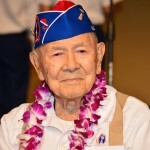 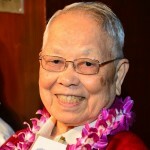 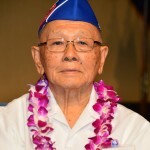 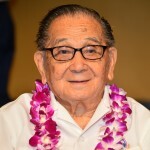 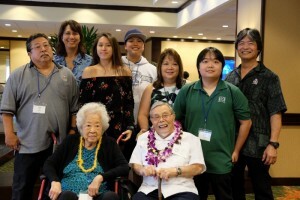 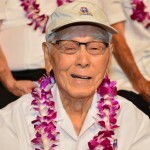 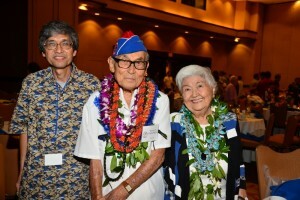 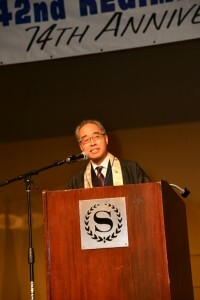 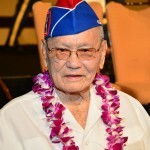 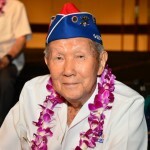 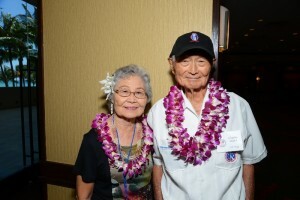 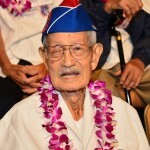 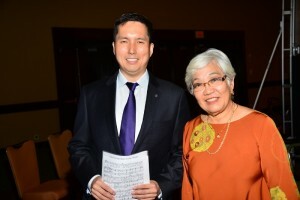 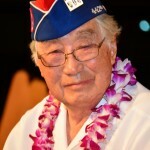 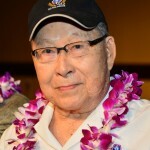 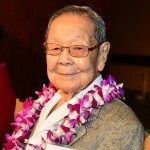 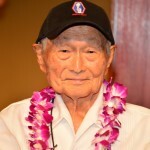 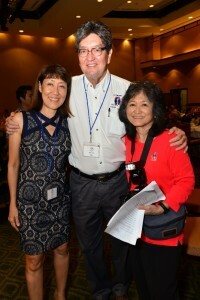 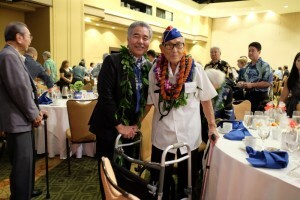 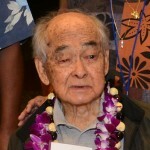 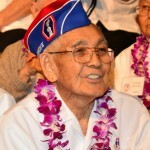 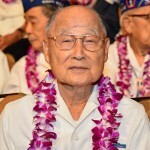 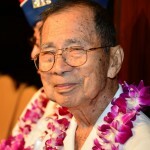 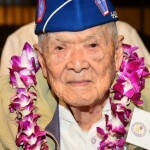 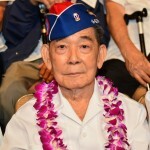 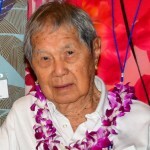 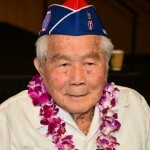 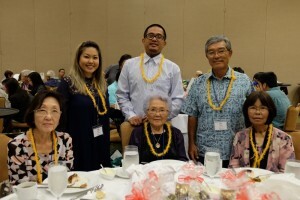 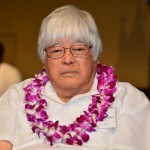 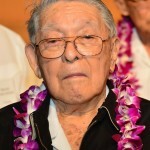 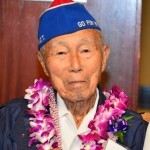 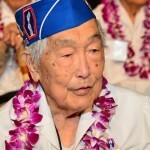 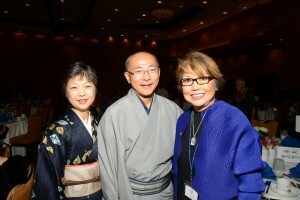 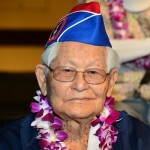 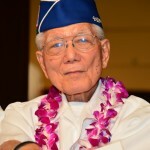 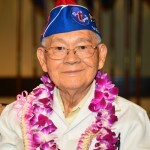 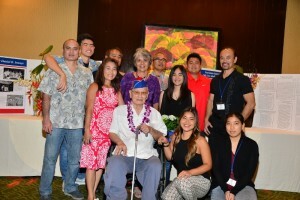 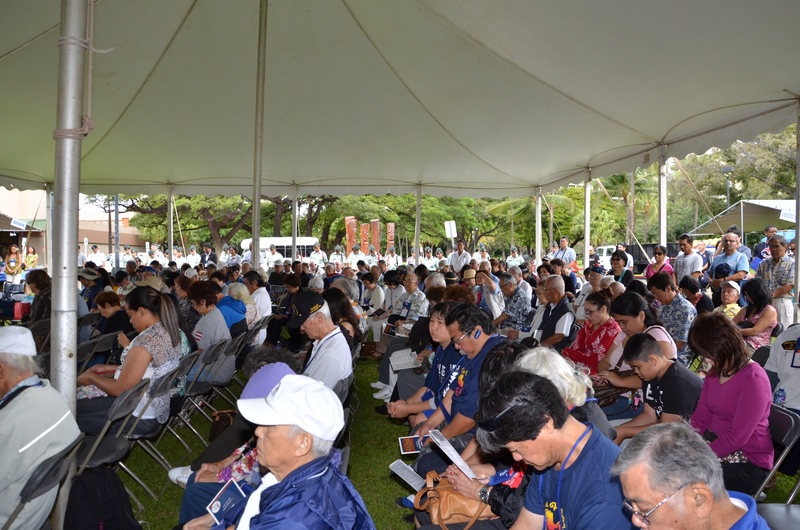 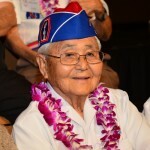 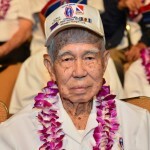 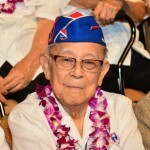 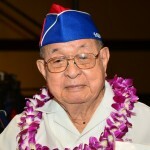 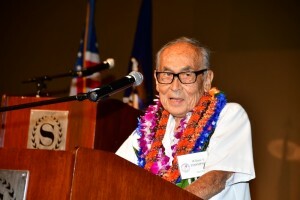 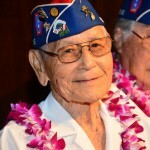 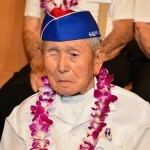 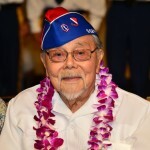 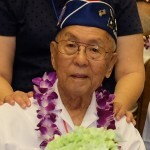 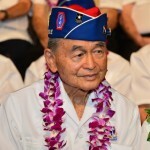 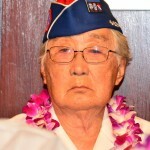 The program also included a special tribute to the late Senator Daniel Inouye, with the keynote speech delivered by Irene Hirano Inouye.